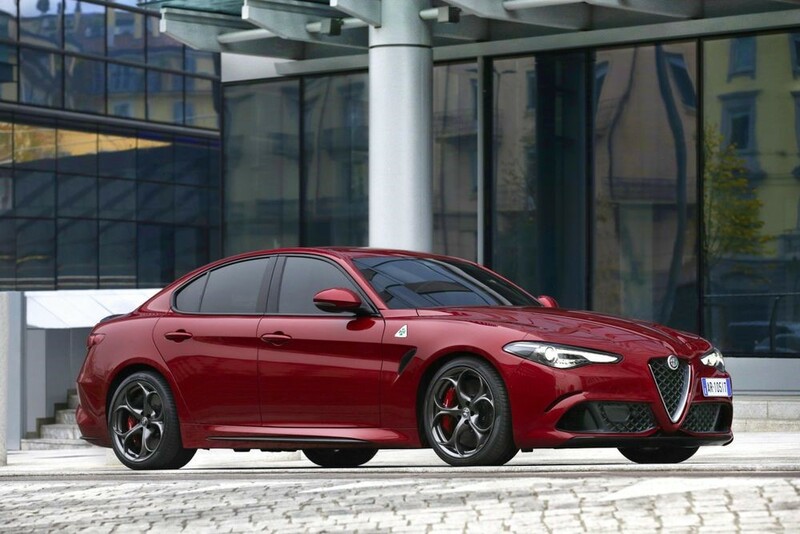 The arrival of the Giulia has increased sales by nearly 843% - a huge increase compared to this time last here. 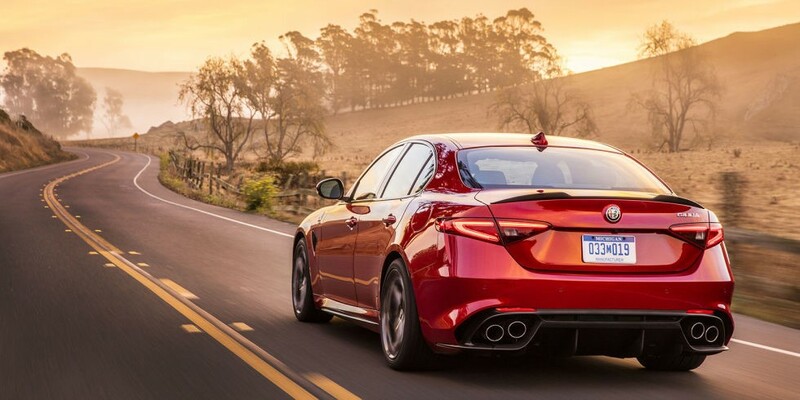 In February, Alfa has already sold more units in one month than it did all of last year. These staggering figures are all thanks to the Giulia being on sale in Cape Town (South Africa) and across the globe. The new Giulia is stylish, functional, packed with space and more importantly, speed! This time last year, the only car Alfa was selling was the Alfa Romeo 4C sports car, of which only 47 were sold. Now, however, Alfa has managed to sell 412 Giulias, and 31 4Cs. And once the much anticipated Giulia-derived SUV, called the Stelvio arrives we will see an even bigger increase than that. The full-model line-up is expected in South Africa from early March 2017, and we at William Simpson are SUPER excited. Let’s hope Alfa keeps impressing us with their improvements - Watch this space!